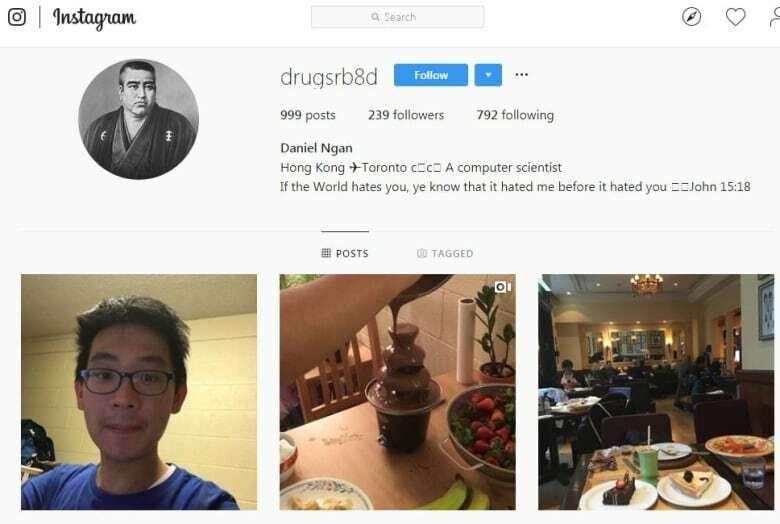 In the wake of*an arrest in the abduction of Chinese international student Wanzhen Lu, new information is coming to light about the 22-year-old*who police say was forced into a van by masked men in the parking garage of his Markham, Ont., condo building, north of Toronto. No charges have yet been laid against the man, who police have not named. In a statement, the school's director of communication Erin Hatfield*said the school is aware of Lu's disappearance and* is hoping for his safe return. 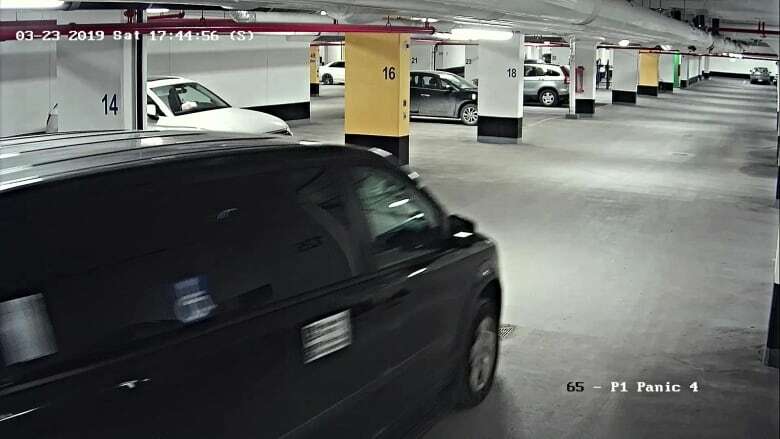 It was in a Range Rover that police say*Lu and a female friend arrived inside the parking garage Saturday moments before before*a black Dodge Caravan appeared behind them. One man, armed with a conductive energy weapon, or*Taser, ran up to Lu. There was a struggle that police described as "violent," Lu resisted, and the man shocked him a number of times with the Taser. Police would not say how many times. CBC Toronto has also obtained vehicle registration documents on the Range Rover showing a lien put on the vehicle as of*March 25. Police say members of Lu's family arrived in Canada from China on Monday and*are "traumatized" by their son's abduction. "We have been in touch with the family," said police spokesperson Andy Pattenden. "They're asking for their privacy to be respected at this point in time. They're obviously very concerned for Mr. Lu's well-being as are we." Also on Tuesday, the Chinese consulate released a statement saying officials have*been in touch with York Regional Police as well as the victim's family. "We contacted the YRP for all relevant details, asked them to spare no efforts to rescue the victim safely*and take concrete measures to protect the legitimate rights and interests of Chinese citizens within our consular district," the statement said. On Monday, police located the van into which Lu was forced, with Pattenden*saying forensic investigators will now be combing through it in search of clues as to who may have been inside and where Lu may have been taken. "It's only a matter of time, essentially, for us that we start to get closer to who these people are," said York Regional Police spokesperson Laura Nicolle in an interview with CBC Toronto Tuesday. She said all available resources are being put toward the case and that*homicide,*missing persons, canine*and organized crime units are involved.